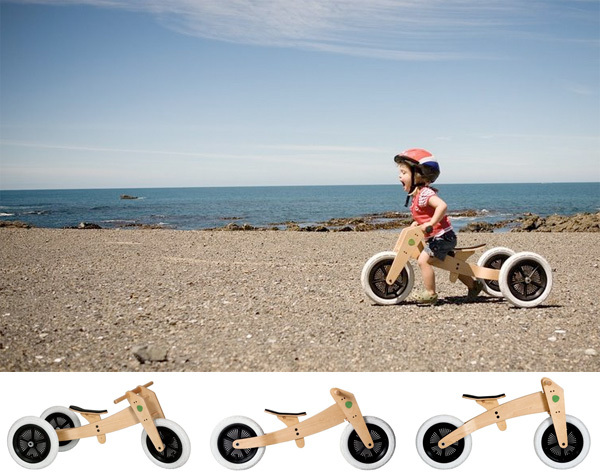 I have looked at similar ride on’s but non with the opportunity to re-configure as the kid grow’s. Where do i get one in the UK. 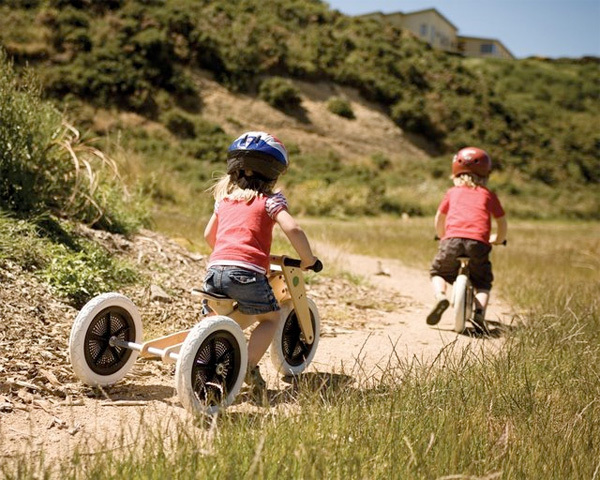 @ nadegiko: yeah, the age of the kids this bike is targeted towards don’t have the balance skills yet and are just starting the motor skills they need to pedal. they definitely can’t do both at once. 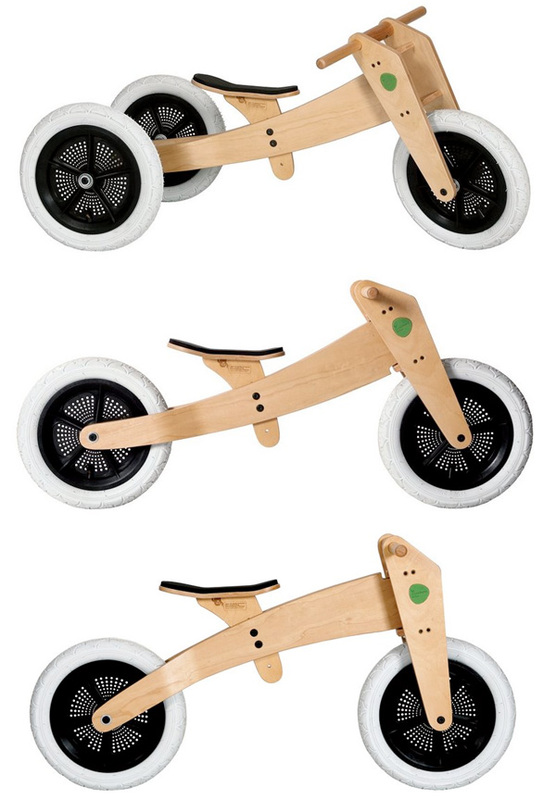 The design’s less clean, but still a neat way for little kids to get rolling. 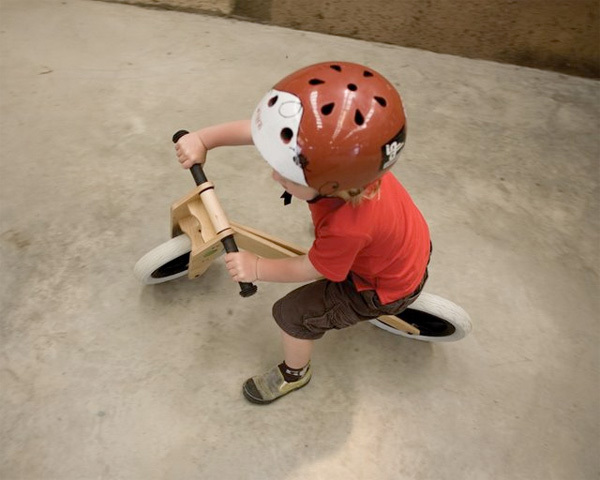 That little bike looks so cool that it almost makes me want to have a kid!